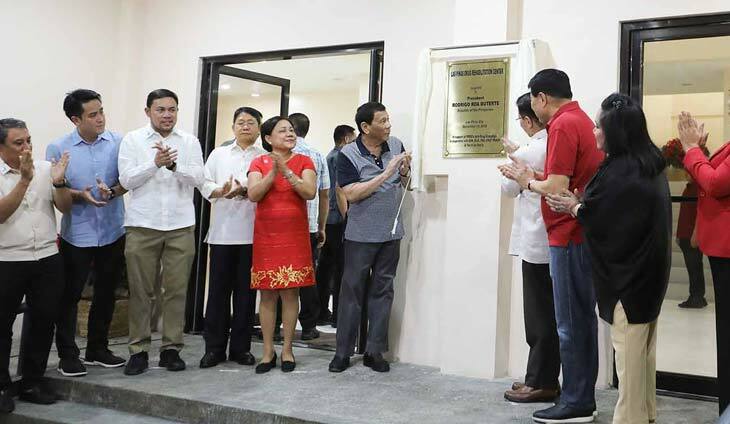 President Rodrigo Duterte gave former senator Manny Villar a memorable birthday gift when he proclaimed his admiration for the former fish vendor’s rag to riches story. “I recognize his admirable determination to become what he is today despite his humble beginnings. 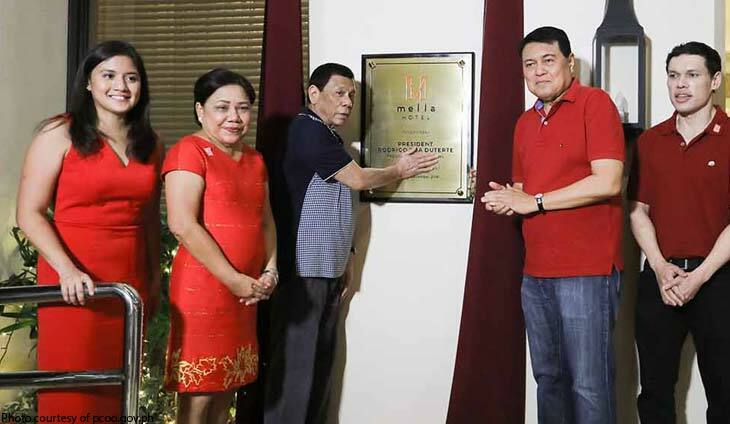 Nakakatuwa talaga ang istorya niya,” said Duterte who did doule duty when he also opened the Mella Hotel Las Piñas on the same day. 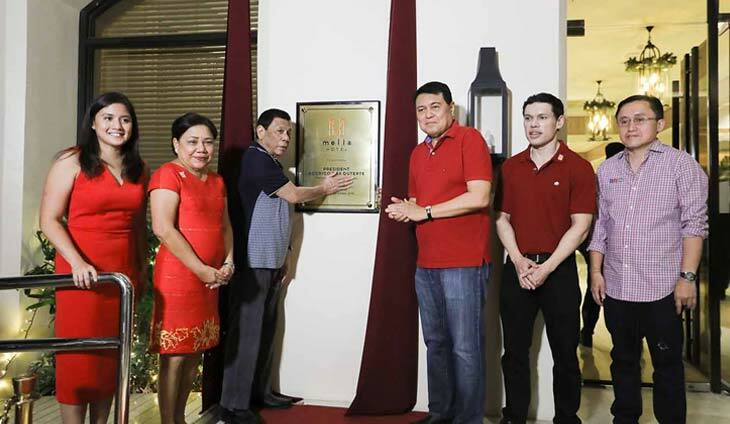 Duterte believes anybody can be a bilyonaryo lile Villar if they followed his personal mantra. “Indeed, his sipag at tiyaga should remain a guidepost for every Filipino in reaching and realizing his aspirations in life. 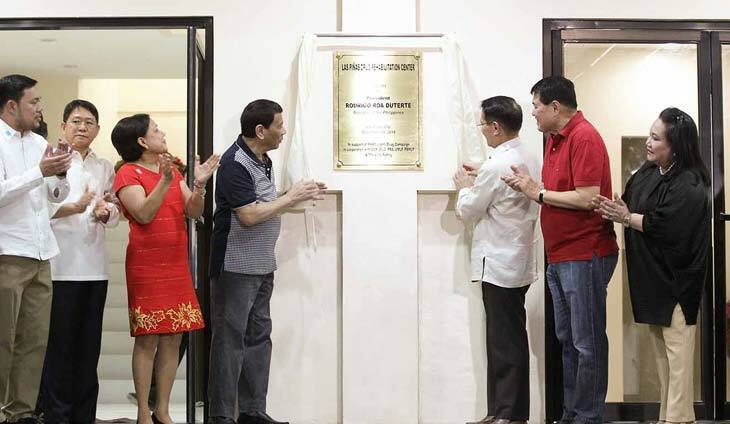 Let us emulate these traits so that we may also succeed as millionaires, I think, or billionaire — no, succeed in our respective interests and pursuits,” said Duterte. 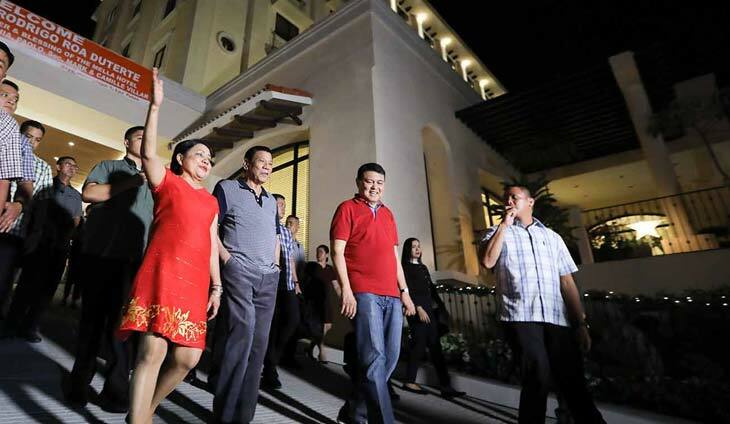 “Manny Villar is destined to be a billionaire and a public servant and a splendid one at that. His gift to the nation is the example that has given us that if you have the tiyaga at sipag, it not might be in the other dimensions of life, pero definitely you will have success,” he said. 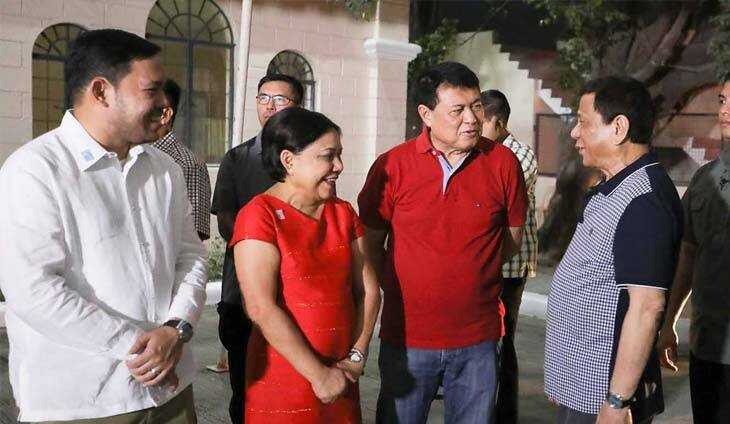 Looking back at his 2016 campaign, where Villar was one of his earliest believers, Duterte said he should have used Villar’s more positive mantra. “Dapat ang ito ang sana ang ginamit ko: ‘Sipag at Tiyaga’ — Eh nagkamali kasi ang mga PR ko ‘DDS’: ‘Davao Death Squad’,” he said.